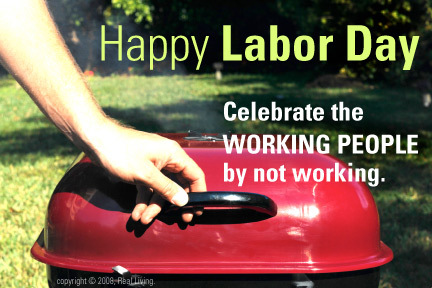 Labor Day has long been one of my least favorite holidays… Nothings changed for the better… in 2010. The Upper Arlington Labor Day Art Festival is nice…. The image is a Real Living HER eCard.